There's more to see, do, and taste in Texas than anyone could ever experience in a lifetime, but with this guide you'll never lack for trying! 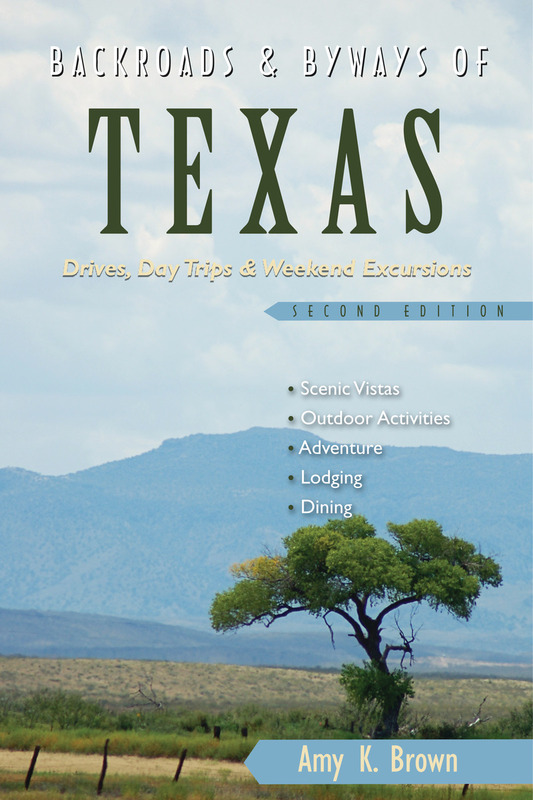 From the rustic charm of the Hill Country to the mountains, deserts, and stunning sunsets of West Texas, the plains and canyons of the Panhandle to the sandy dunes of the Gulf Coast, the diversity of Texas will astound you. This revised second edition highlights places of natural beauty, cultural heritage, and historical significance, all the while introducing you to some of the friendliest folks you'll ever meet. Amy K. Brown is a seasoned travel writer who has backpacked throughout France, writing for Let's Go and Rough Guides. She is the author of The Explorer's Guide to Austin, San Antonio,& the Hill Country, and Backroads and Byways of Texas. A Mount Holyoke College and Harvard Divinity School graduate, she lives near Austin in Georgetown, TX.